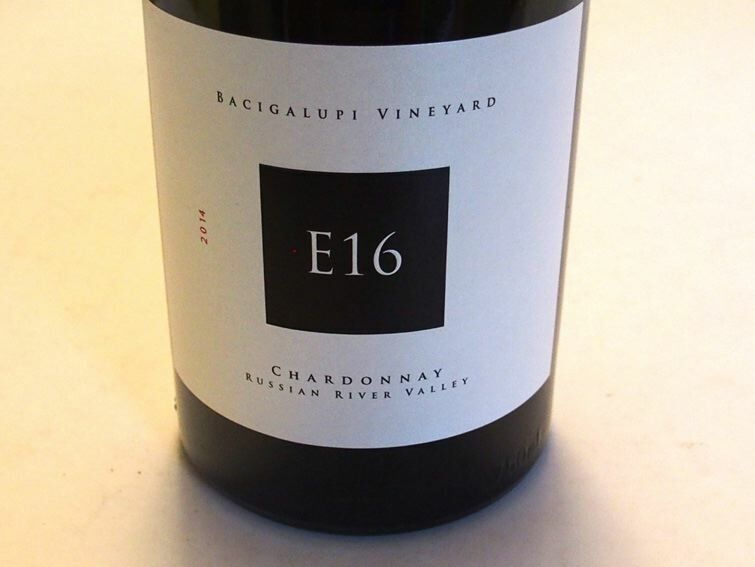 E16 Wine Company takes its name from 3rd generation winegrower Robert Jones' estate vineyard that is located off El Dorado county Highway E16 in the Sierra Foothills appellation of Fairplay. 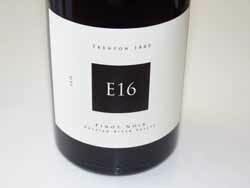 Today, Jones goes beyond El Dorado county lines to secure select blocks of Pinot and Chardonnay for his E16 label. Winemaker Daniel Moore (formerly of Martinelli and Lynmar) produces the wines in Sebastopol in a facility geared toward super-premium Pinot Noir production. His 30 vintages of experience enables him to craft exceptional wines. Other labels include FIREFALL and V.